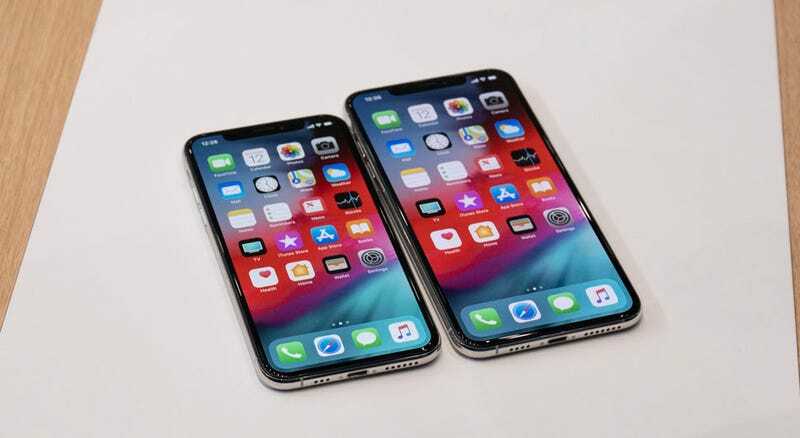 When the iPhone XS and iPhone XS Max started arriving in people’s hands late last month, some users were troubled to discover that their pricey devices wouldn’t charge when connected to a lightning cable while the screen was asleep. Apple never commented publicly on the issue, but a beta update out today (iOS 12.1) solves the problem, according to MacRumors and iMore’s Rene Ritchie. Whatever changed in that beta release, it’s likely to come to everyone soon—as Apple is already advertising how iOS 12.1 comes with some new emoji. But if you’re losing your mind over charging issues, you can get the update now by joining Apple’s public beta program.